„An Expo Like No Other! 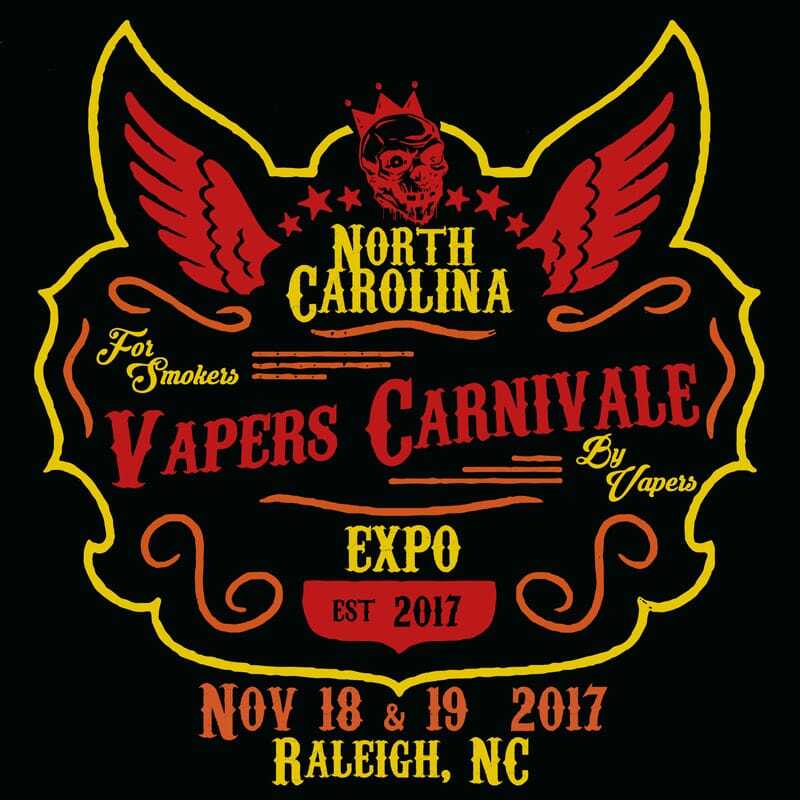 The North Carolina Vapers Carnivale is a 2 day celebration of tobacco harm reduction for Smokers By Vapers. There will be exhibitors from all over the country to bring consumers, businesses, and smokers the tools they need to stay tobacco free.